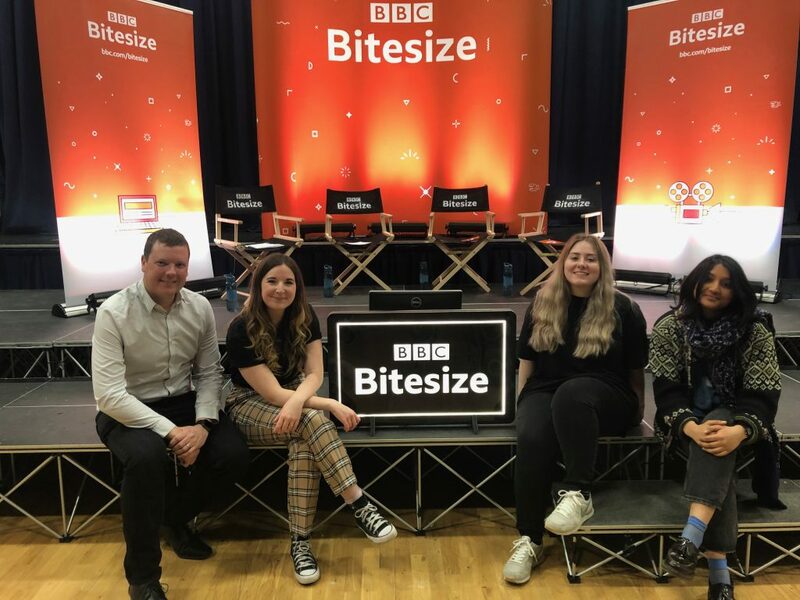 BBC Bitesize is taking to the road to deliver careers advice and inspiration to 50,000 secondary school pupils in up to 120 schools. 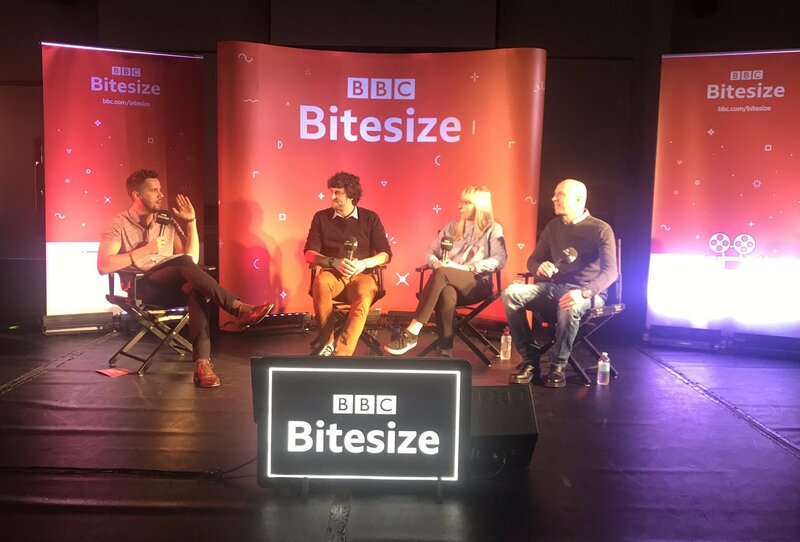 The Tour is taking in schools across the North East, Yorkshire & Humber and delivers an hour-long session in each school, hosted by BBC Talent, and features a panel of guests from the creative industries who aim to change perceptions, inspire ambition and celebrate aspiration. Production Manager Holly Pywell has visited Darton Academy in Barnsley, while Director Matt Richards headed to his old school of Meadowhead Academy Trust in Sheffield. Senior Researcher Jenny Ramsden will be at Queen Ethelburga’s College in York later this month. 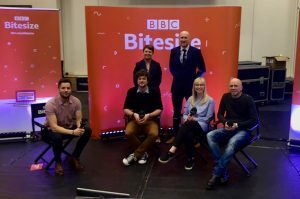 The sessions offer young people from a wide range of backgrounds the opportunity to learn more about TV and media career options, and Air TV is proud to be part of the project.